This beer’s got Queensland written all over it. 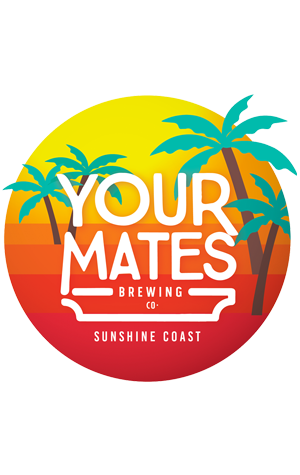 With the Big Pineapple providing the inspiration, and Tropico Fruits in Yandina providing the fresh Australian pineapple concentrate, it’ll be hard for you not to taste the Sunshine Coast in every sip. The acid from the pineapple brings a whisper of sour to the aroma. But, even though this beer’s full of pineapple and dry-hopped with two pineapple-y hops (El Dorado and Chinook), pineapple isn’t the only flavour you'll pick up: it also offers up stonefruit on the front of the tongue, while apricot characters fade into a more melon-y finish. You’ll go ananas over this beer.